Last Wednesday, April 23, the virtual tasting room opened its #winechat doors to discuss for the third time in the row the endless subject of Oregon Pinot Noir. Presiding over in the hot seat was John Wrigley, the grape grower and winemaker at the J Wrigley Estate in McMinnville AVA in Oregon. Let me start from the conclusion and tell you what I learned. The terroir, the soil, the elevation, and the winemaker are all matter. Duh, you wanna say? Well, yes, this sounds very pedestrian for the oenophile, like teaching an alphabet to the fifth-grader. However, when you drink the wine made with the soul, when you drink a thought-provoking wine, and when you also get a chance to discuss that thought-provoking wine with the someone who actually made it, and the group of like-minded people, the concept of soil and terroir stops being abstract, and rather becomes something you can…put in your mouth and taste! We learned a lot during this #winechat. Once again we heard about the peavine soils, which make vines work really hard. We also heard about volcanic rocks and marine sediment soils. 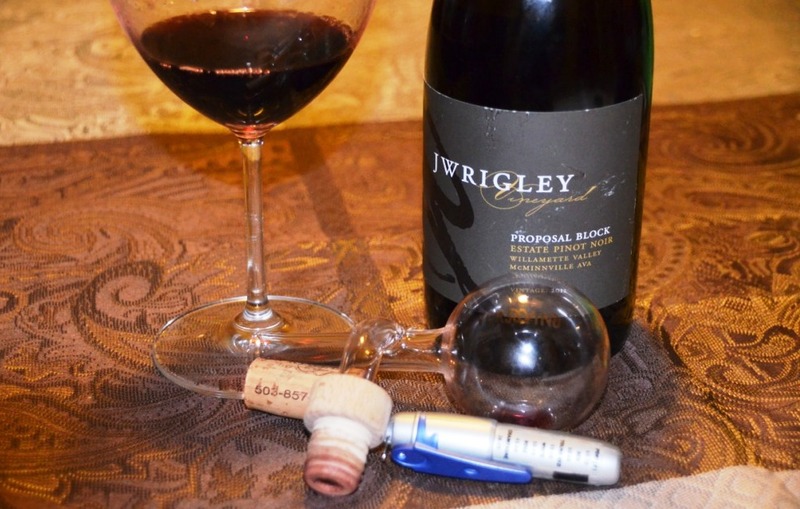 You can learn about the soils too – here is the link to the very interesting article about J Wrigley wines, which also includes the video of John Wrigley talking … dirt (not as a matter of speech, but as a substance). We learned about something called Van Duzer effect. Ever heard of it? A narrow stretch of open land, called Van Duzer corridor, connects Willamette valley to the ocean. Every evening, the cold ocean air runs through that open space to cool off everything in the valley, especially all the grapes growing on elevations. The temperature drop can be in the range of 20°-30°, making grapes to ripen slowly, to retain acidity and concentrate sugars, which in turn means … better wines for us! Here is an article where you can read about Van Duzer effect in far more details. We also learned about very interesting experiment, called the Cube Project. 3 wineries, 3 winemakers, 9 wines. 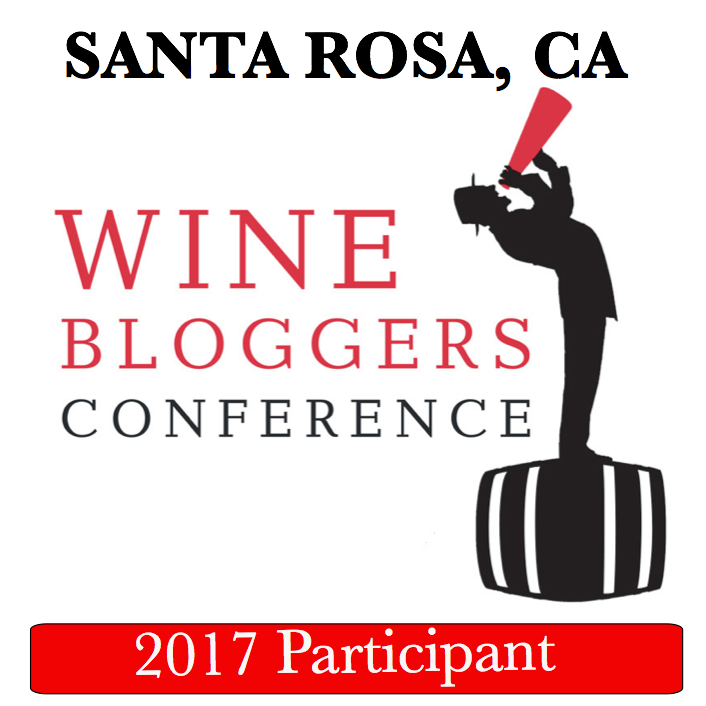 3 wineries – Anne Amie from Oregon, Bouchaine from Carneros and Lincourt from Sta. Rita Hills, each took their best Pinot Noir plots, capable of producing at least 6 tons of grapes each, and divided it into 3 equal parcels. Each winemaker had an opportunity to make wines from all three parcels, thus producing 9 different wines. When the wines were tasted by the group of professionals, it was concluded that winemaker style prevails over the terroir – the wines from different plots made by the same winemakers tasted closer than the wines made within the same parcels. I would really love to try all those wines by myself, or at least learn more about how the tasting was conducted – were the wines tasted blind, how many people tasted the wines and the number of other factors would all matter to me. But – as I can’t report first hand, here is a link to the article which explains the experiment in lots of details. Yes, we learned a lot, but how was the wine, you are probably wondering? This time around, I didn’t play with the temperature, I only measured it once – it was at 22.3°C/72°F. I played a bit with rapid decanting using VersoVino. 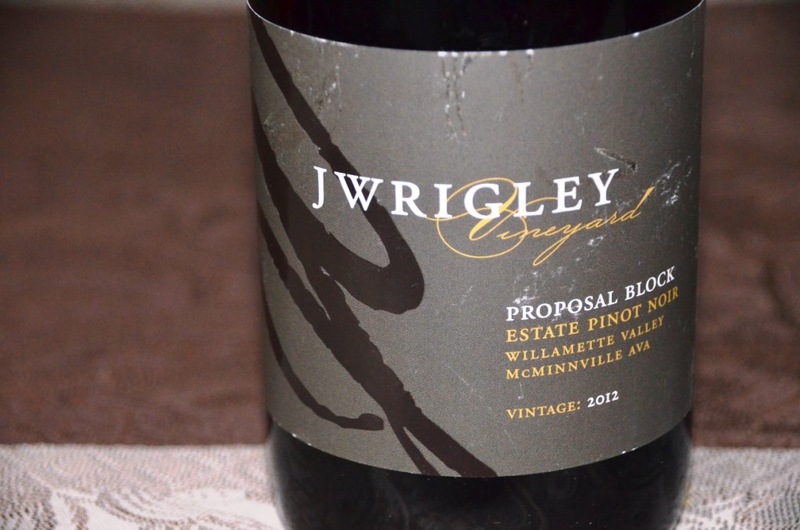 This 2012 J Wrigley Estate Pinot Noir Proposal Block McMinnville AVA (14% ABV, aged 10 Month in French oak, 250 cases produced. $45 SRP) was very supportive of our conversation. Oh, by the way, can you guess where the name “Proposal Block” comes from? There is a good chance that you guessed it – this was the very first Pinot Noir planted vineyard at the estate, where John Wrigley proposed to his wife (wine and romantics – unbeatable!). Nose: Fresh, ripe raspberries, floral notes, chocolate, mocha. Smokiness showed up later on. Palate: Soft, round, good acidity. nice earhiness, dark fruit, very balanced. After a while, smokiness showed up in the back, and the the roasted notes. 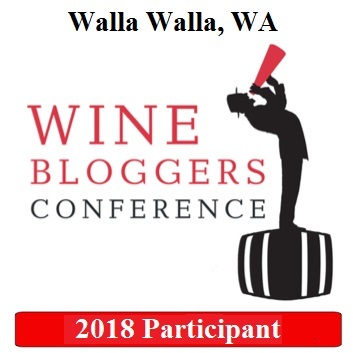 That conclude my report about J Wrigley #winechat and it also concludes the overall Oregon Pinot Noir series – definitely was learning, fun and entertaining experience for me. Don’t be shy – you should really try the #winechat for yourself (every Wednesday, at 9 PM Eastern/6PM Pacific) . Until then – cheers! yes, it would be interesting to compare those wines!